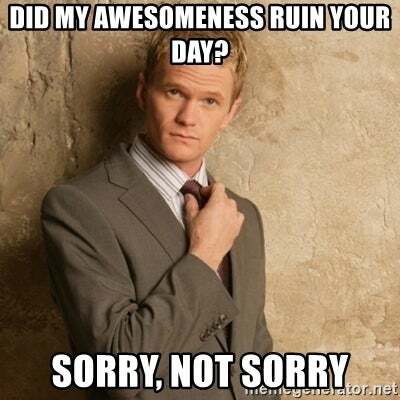 Sorry not sorry is a sarcastic way of acknowledging that someone might not like whatever you're saying or doing ... but you don't really care. Take a look at what we’re vibing on in the SEC, including saying “sorry, not sorry” for all of our conference pride and boastful attitudes. I don’t consider Ozymandias a villain sorry not sorry. And on that note I guess I can say the same about Thanos. They were both just trying to bring balance. Nothing more and nothing less. Where does sorry not sorry come from? Sorry not sorry is a new take on a time-honored tradition: the insincere or ironic apology—as if to say Sorry, but I’m not really sorry or Sorry, scratch that, I’m not sorry. The phrase began spreading in the 2000s. The American rock band Amen released the song “Sorry, Not Sorry” in 2004, featuring the lyrics “Sorry, I’m not sorry.” In 2007, columnist James Pinkerton criticized former CIA Director Tenet as “Sorry/Not Sorry” following a big book deal. It took off in the Twitterverse the following year, sometimes perceived as a “bitchy” thing young adult women say. 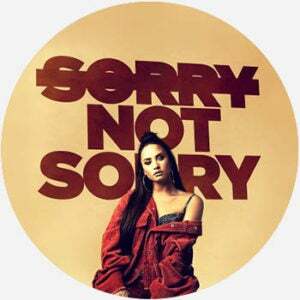 In 2017, pop artist Demi Lovato rebranded the phrase with her award-winning song “Sorry Not Sorry,” championing self-empowerment—never apologizing for who you are. Who uses sorry not sorry? 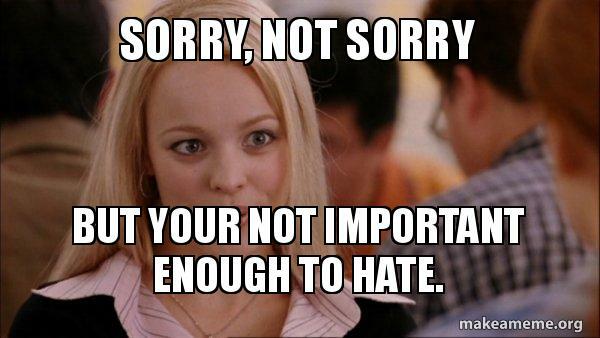 More in line with its mid-2010s reputation, sorry not sorry can be sassy, rude, or proud. Thanks in part to Demi Lovato in the late 2010s, sorry not sorry can also signify self-empowerment or taking ownership—you do you. On social media, people often use sorry not sorry to tag an unpopular or controversial opinion. Feeling sad about Toys R Us closing is nothing more than linking capitalism with nostalgia.